Imagine a new game every day! 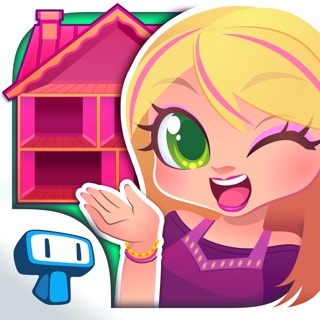 From the creators of My Town comes a new dollhouse adventure called My Little Princess! 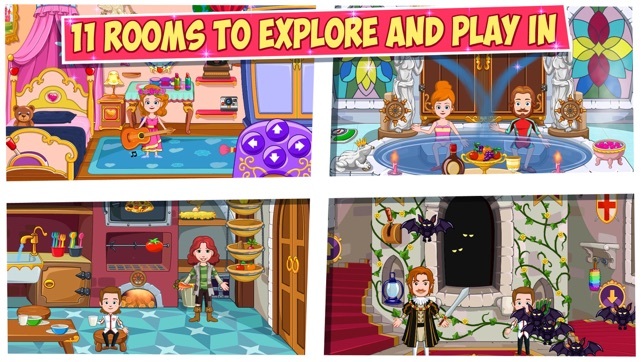 Imagine a castle where your child can interact with just about everything. Making dinner and dressing up, decorating the terrance and throwing a party in the ballroom just for fun. It's like a digital dollhouse where you child can play, create and imagine a different adventure each time he plays. Little Princess Castle comes with 12 rooms, lots of characters and a ton of clothing, accessories and props. All rooms are highly interactive and offer a variety of hotspots and activities that are both fun and creative. Why Do Parents Like Our Games. 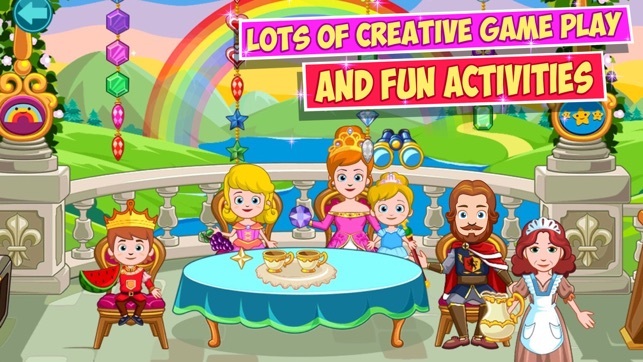 Little princess dollhouse game has everything kids love. First we don't have any rules in the game, what kid likes rules? 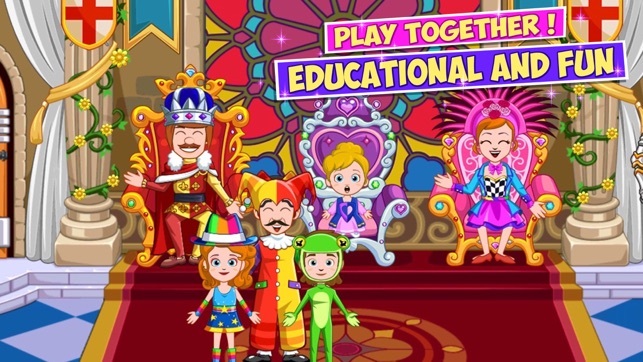 The game is pure imaginative fun, your kids will have a blast playing with this amazing digital dollhouse set. Dressup the little princess and her family with lots of different clothing and costumes,Enjoy artistic and creative play elements. Guaranteed hours and hours of pure fun. - Play alone or play together with friends and family on the same ipad, multitouch is supported! 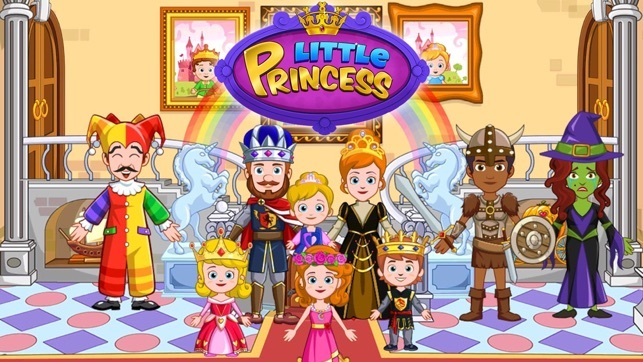 - Meet the little princess family and friends. From king dad and queen mom to the guards, the cook and even the witch. 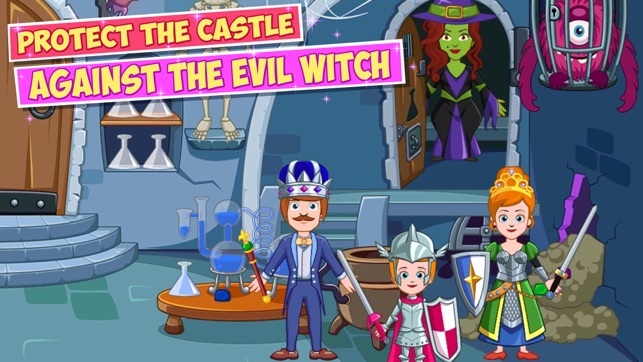 - Huge castle with lots of rooms to explore and secrets to discover. Try tapping both unicorns at the castle's entrance. - Visit the kitchen and check out all the amazing foods you can make. - Whats the use in having a ballroom if you can't throw a costume party for the royal family. Dressup, makeup and get ready for some fun! - Check out the stained windows in the ballroom and royal bathroom. - Try digging for precious crystals, did you know you can turn it into magic potions?! - 3rd Party Ads Free, No IAP, Free Updates and upgrades coming soon! 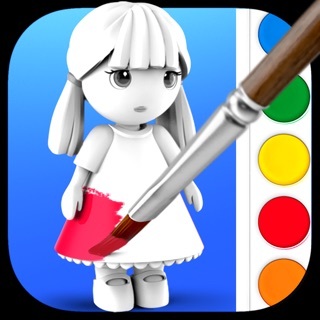 This game is suitable for all ages, especially for 3-12 years old. Older kids can play alone while you, as a parent, can play along with your 3-5 years old child. Game supports multitouch for your convenience. As you probably know, we read each and every email, message or tweet you guys are sending us. Keep proposing ideas, helping us with bugs you find or just connect to say hello.Please don't forget to rate the games. We connected the game with Fairy Forest and added a new secret room on the map. use all the special stones from the lion cave to unlock the gift.